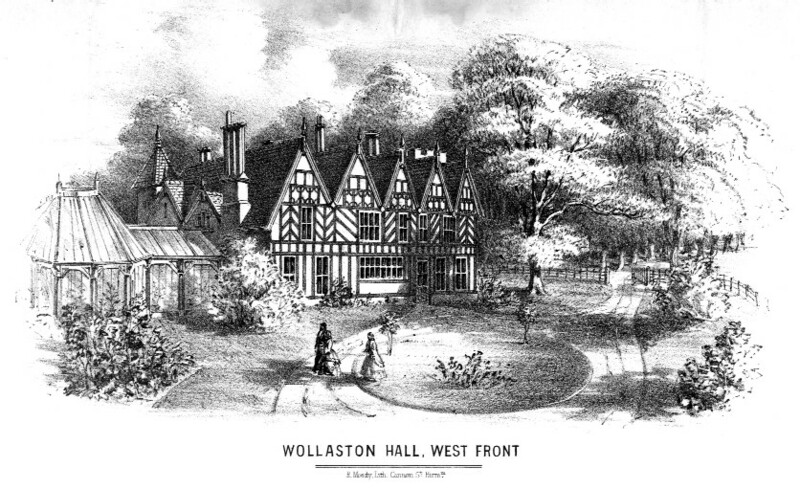 The entrance to Wollaston Schools. There were two gates used by the children who went to Wollaston Schools. 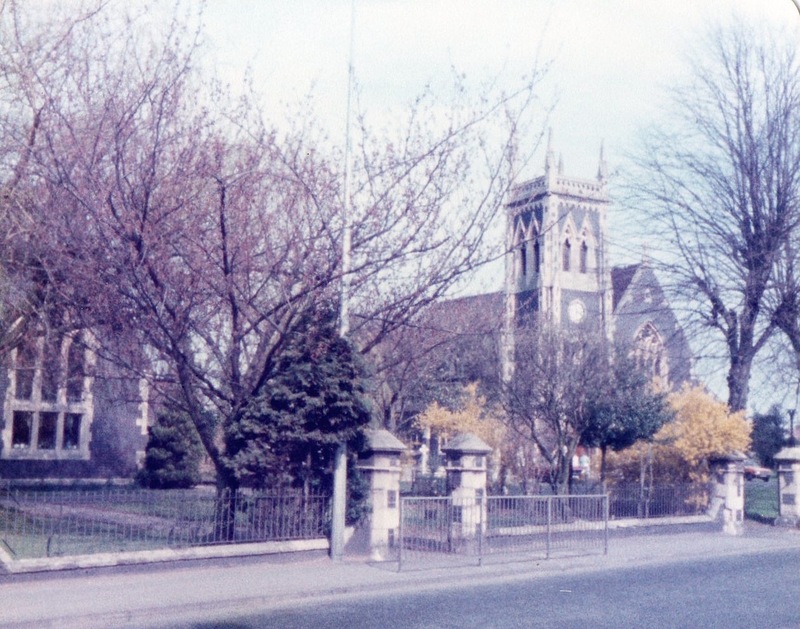 This photograph shows two, one was opposite the main entrance to the building and the second near to the church. The central one was closed and the wall built leaving just one way in along the side of the building and straight onto the playground behind the school where the children would wait before being called in. My father, Dennis Dudley, who was born in 1918, attended school here until he was 14. It seems he was not the model pupil as his teacher had threatened to give him a beating on his last day of school. First thing in the morning the headmaster came to the classroom to ask for a volunteer to dig his garden. My father was the first to volunteer thus escaping the beating.